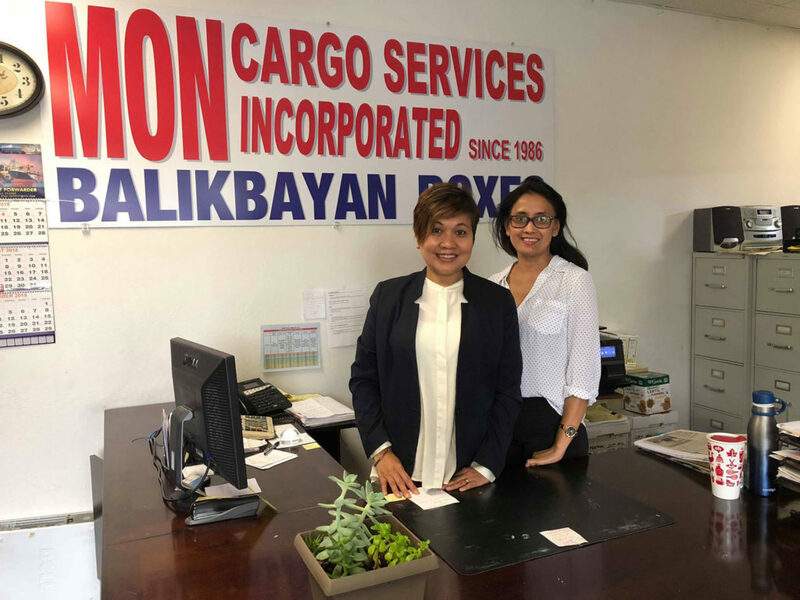 Agnes Doniego Singh, Mon Cargo’s President/CEO and Carmen Manalo, Marketing Manager work together in reaching out to all Filipinos in the Bay Area by providing the best service in door-door delivery anywhere in the Philippines. 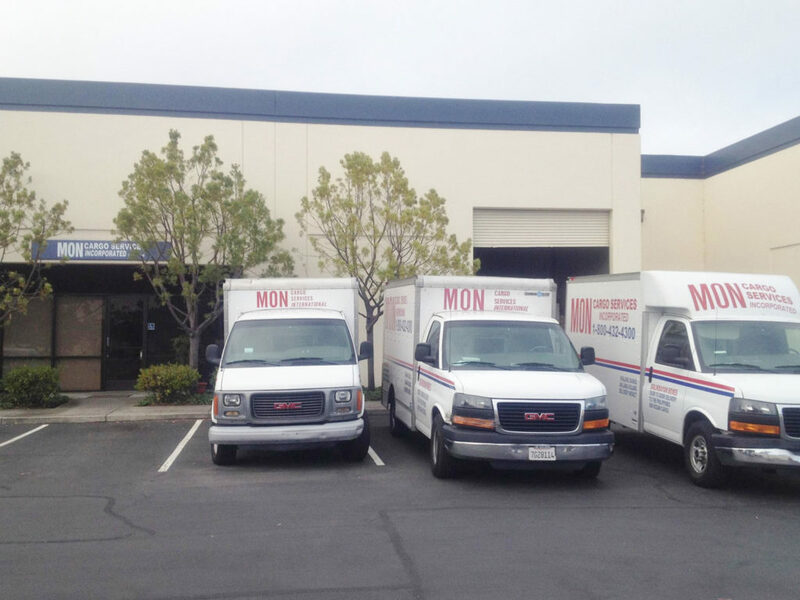 MON Cargo Services, Inc. the pioneer in door-to-door delivery services to the Philippines in the Bay Area celebrates its 32nd year anniversary. As they celebrate their 32nd year, they always attribute their success from the patronage of their customers old and new for their extensive & loyal support. This has keep Mon Cargo to improve the quality of service their customers deserve and to even surpass their expectations in receiving dependable and dedicated service. Call now at our toll free number 1-800-432-4300 for free pick-up. We are always ready to serve. Established in 1986 by Mon dela Vega Singh, Mon Cargo has always been consistent with its prime objective to reach out to the needs of fellow Filipino U.S. immigrant with excellent service. Mon Cargo sticks to its belief of maintaining an outstanding track record of being the most honest, competent and steadfast enterprise of its kind. In line with its goal, the management and staff of Mon Cargo is known to be responsive, empathetic, accommodating and very polite in dealing with its valued customer. They always make themselves available to inform their customers on the status of their balikbayan boxes in the Philippines. Visit Mon Cargo’s website at www.moncargoservices.com for photos and testimonies from their very satisfied customers and more information. To avail of Mon Cargo’s promotions, please call 1-800-432-4300 or (510) 636-4743.